Great news for all you web developers out there! 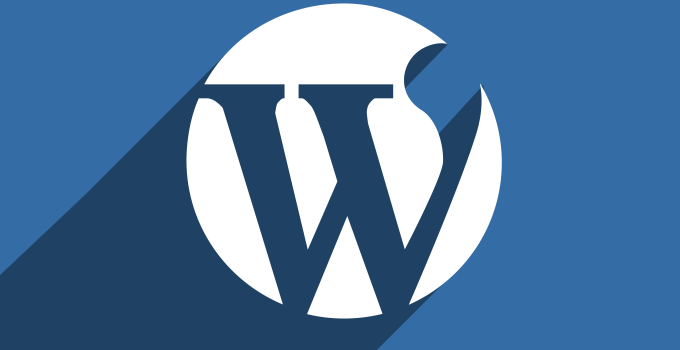 The NEW WordPress 4.5 will be launching on the 12th of April and will come with a load of new features and improvements for users and developers alike. For users, there will be: a responsive previewer in the customizer, theme logo support, visual editor improvements, comment moderation improvements, optimized image size generation, and native user login via email. For developers, there will be: selective refresh support in the customizer, customizable embed templates, new class to handle multisite, script loader, Backbone – Underscore – jQuery updated to latest versions. I’m looking forward to the user login via email. Let us know what you’re looking forward to! Magento in short, is a robust eCommerce CMS. Proof of its robustness is that it is used by many large-scale eCommerce enterprises with millions of dollars in revenue like Nordstrom, Adidas and North Face. In fact, the Magento Enterprise Edition can support more than 350 million catalog views and 487,000 orders per day. However, I personally will not recommend the use of Magento if there are only a few products for sale due to the large scale of the CMS. A slight downside to Magento is that its learning curve is a bit steep and not as user-friendly as other Content Management Systems (such as WordPress). 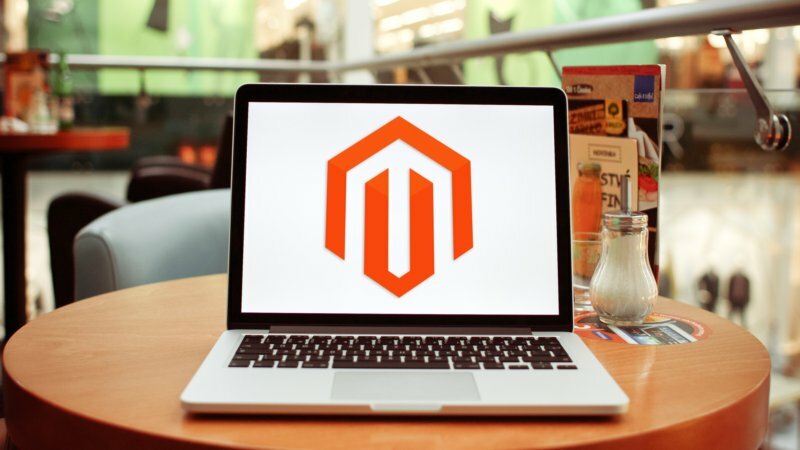 If your business plan is to go into featuring a large selection of products with a constant stream of heavy traffic, then Magento is definitely the way to go. Ever wanted to run an e-commerce website with the powerful publishing and blogging tools of WordPress? Shopify says yes; with the introduction of their new Shopify Plugin made for WordPress. Partnered with theme developers such as Themezilla, Themify, and Ultralinx, Shopify has enabled WordPress users to have a quick & easy e-commerce ready website in just one theme. All products will be managed by Shopify and will require a $9/month Shopify Lite subscription. Great if you want to have a CMS with ready-made e-commerce functionality. Before the smartphone era, web development was simple. All it took was to make it look perfect on 1024px width for example. At present, there are more variables that needs to be taken into account. The screen size of devices, and whether it needs to be built with HTML or natively for an app (Android, iOS, Windows). Responsive CSS answers the question on the ‘size of the device’ but not the other. Headless CMS gives you an API that you can use for websites, native apps, widgets and other. This comes as a difference compared to the traditional method of just showing the data up front. 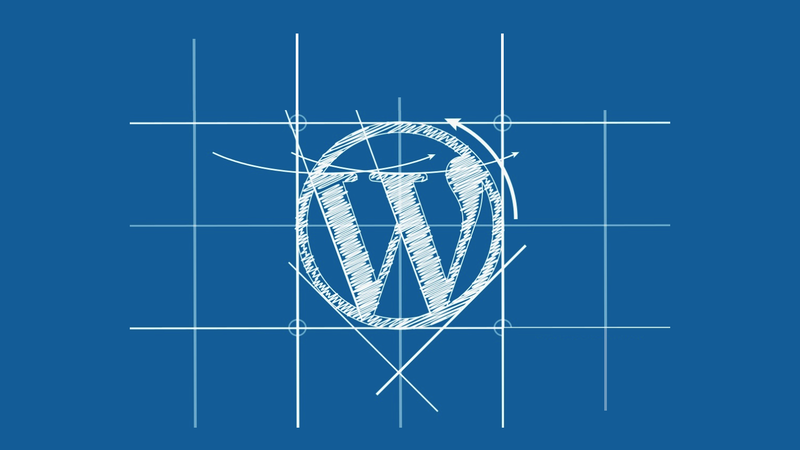 For example, WordPress is a regular CMS, but with WP Rest API, it can be a headless CMS. WooCommerce has become one of the most popular plugins to extend WordPress into an online store. In the plugin repository, it is said that WooCommerce has over one million active installations. There are a lot of plugins in the market that can extend WooCommerce’s capability. Most of these are not free and developed by WooThemes (the company behind WooCommerce) itself. However, a number of developers have taken it upon themselves to develop plugins for WordPress to extend WooCommerce for free. Underscores is great starter theme for WordPress. It is not supposed to be a parent theme, but the theme itself. It is came with ultra-minimal CSS which is very handy to overide its style accordingly. Now, Automattic create Components based on Underscores. Components extend Undersores into a spesific use cases. These include a classic blog, modern blog, portfolio, magazine, and business theme. The platform is WordPress, and you’ve been given the task to make some edits on the website. Before you can proceed, you need administrator credentials to log in. However the only thing you were given is the login credentials for CPanel. Does this sound familiar to you? You may have come across the same issue and have not been able to proceed. However, I’ve this resolved through my own experience and I’m here to share the solution with you. For starters, you should be able to connect to the database via phpmyadmin, adminer, command line, etc. Once you’re in (Ill explain with phpmyadmin), we will be making changes to the wp_users and wp_usermeta tables. We’ll need to insert our new admin user’s information. Use the settings below and make sure user_pass is set to MD5. Now you should be able to login to your wp-admin with the username and password you specified for this user. Once you’ve logged in, click on ‘Users’ and edit the username you just created. Go down and click on the Save button (you don’t have to change anything). This will allow WordPress to go through and add some more information and clean-up the user we just added. I hope this solution helps you whenever you come across this issue. As a web developer who has to deal with routine work for Content Management Systems (CMS) such as WordPress and Joomla, I’ve been looking for a light-weight and fast alternative that meets my needs. That’s where flat CMS like Jekyll comes in. Unlike a your everyday heavy, multi-purpose CMS used in large websites, a flat CMS essentially does not require a database to query and retrieve content. All it takes is to just upload a file and it’s ready to be published. While there are a number of alternatives for flat CMS, I’ll be focusing on Jekyll. A great plus is that you can use Github Pages as a host. You won’t need to set up a FTP client. Just use the following commands; git add, git commit, and git push to make changes on the fly. All the blog posts are saved in a file. Furthermore, you can format your blog post with Markdown which is very fast and distraction-free.